I’m the first to admit I love online tools and new software to play with. That’s why I’ve tried the majority of the social media schedulers, organisational tools and anything that looks like it might be remotely useful. One thing I learned is that there are a lot of great tools out there and quite a few of them give a lot of their functionality for free (even better). 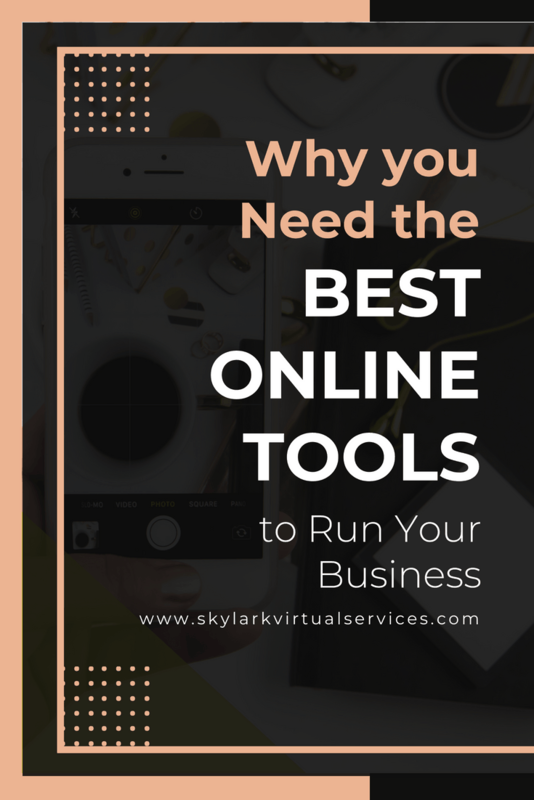 So being a big online tools fan, I thought I would write up on some of my favourites and others that have been recommended to me. See if you can’t find some new favourites! To be technical, an online tool is something that needs an internet connection to use it but doesn’t always have to work through a browser. Skype is an example of an online tool because it often has its own apps that work on your devices. But for the purpose of this article, we are using the wider scope of any tool that works on the internet or through a browser as opposed to being downloaded to your computer. These tools may be anywhere from free to quite expensive (or very expensive but I haven’t got around to those ones yet). 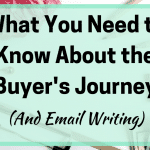 Many offer tiers of use so you can find something that suits what you need. Solopreneurs might need some of the tools while small businesses with a team might need more. Everyone will have different answers to these questions and different requirements from the tools they look at. But to help with some ideas about what might work for you, let’s look at some categories and examples. Social media schedulers are a category of tool that can be very time saving and can also be pretty expensive in some cases. A lot of it depends on how many features the tool offer – from something basic like Buffer or Post Planner which is a simple post scheduler through to something that is more a marketing tool like CoSchedule. 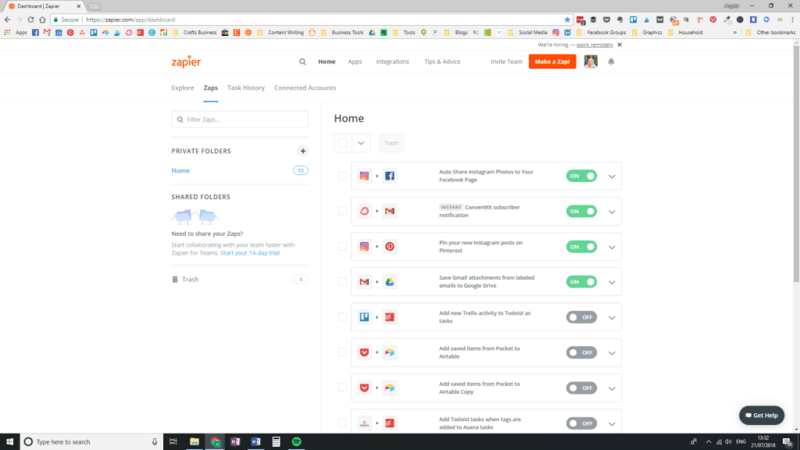 Buffer was my first social media scheduler and I still use the tool now for some of my accounts. Buffer is a very simple, easy to use and cost effective tool now costing around $15 a month for 8 accounts. You can create schedules for your profiles, easily see posts you have sent out to reschedule them and get some basic analytics. Post Planner is another fairly straightforward planner like Buffer but with a few extra features. There are various plans starting from less than $4 a month, I’m using the $10 plan at the moment which lets you have 10 accounts connected. You can also do things like set a post to recycle which is helpful for share threads on Facebook groups. You can create a plan and add posts to it or schedule at specific times and dates. CoSchedule is more a marketing tool than just a scheduler and there are a huge number of features you can include. It is also more expensive than many of the other tools although they now have a range of plans including those for solopreneurs who don’t need as many features. If you have a team and want to be able to allocate jobs to people, have regular schedules of tasks and other templates, this tool is ideal. 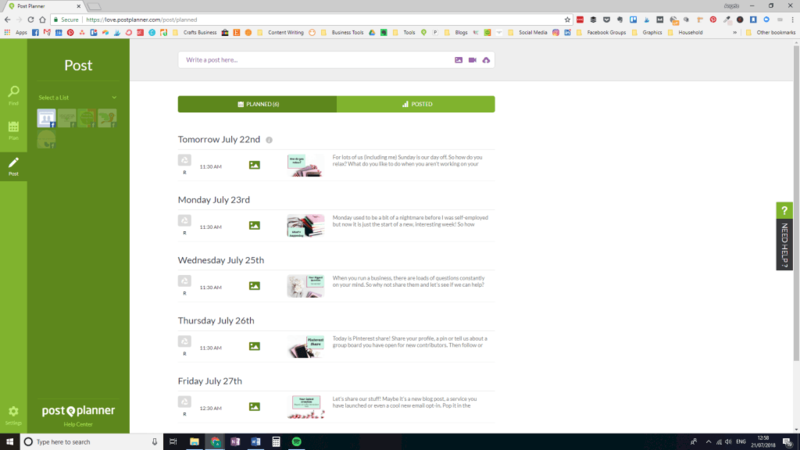 SmarterQueue is something of a middle ground for me as it has more features than Buffer and Post Planner but is definitely a social media scheduler. You can do evergreen content with it which means it will automatically reschedule a post when it has been sent out. 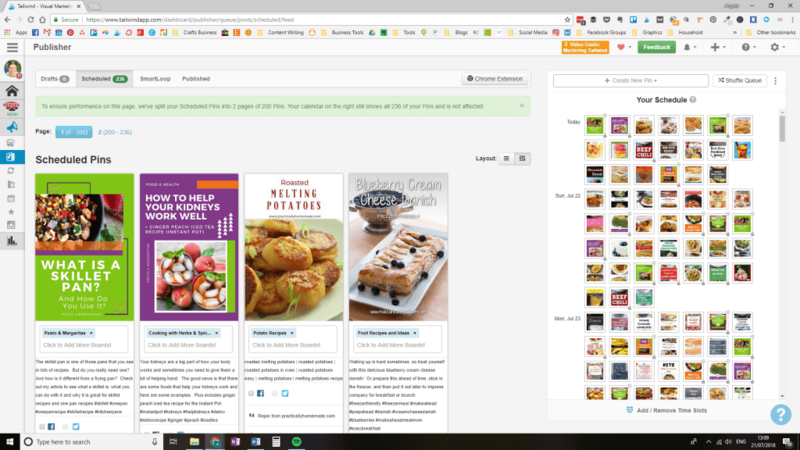 You can also categories your posts which makes it easier to organise your content and what goes out when as each category can have its own posting schedule. Tailwind is a specific scheduler for Pinterest and for Instagram. 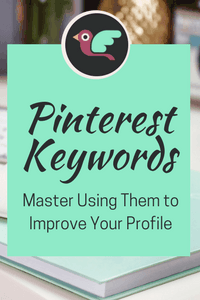 I use it for the former and it is my go-to tool for all things Pinterest – plus it is an approved scheduler so there’s no worries about problems there. 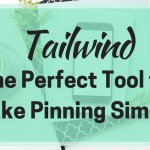 Tailwind lets you schedule pins across the day, so you don’t pin too much at once and has a ton of extra features including Tribes, which are like group boards but are just accessed via the tool. Planoly is an Instagram scheduling tool that is approved so can do the automatic posting for you – this convinced me to have another go with Instagram because I always forgot to go in and complete the process when it was manual! There is a free and paid plan but for most, the free plan lets you schedule 30 posts at a time, research hashtags and also see how your posts are performing so for many users, it is ideal. For me, these may be the most important online tools. That’s because my brain works at 90 miles an hour and leaves ideas and things to do scattered along the road as it speeds along. If I don’t keep track of things, have reminders and other organisational systems, I would forget half of what I need to get done. I ran into Airtable a year or so ago when Terra from Uncork Your Dork recommended it. Since then I have loads of tables and use it for a wide range of stuff across all of my businesses. 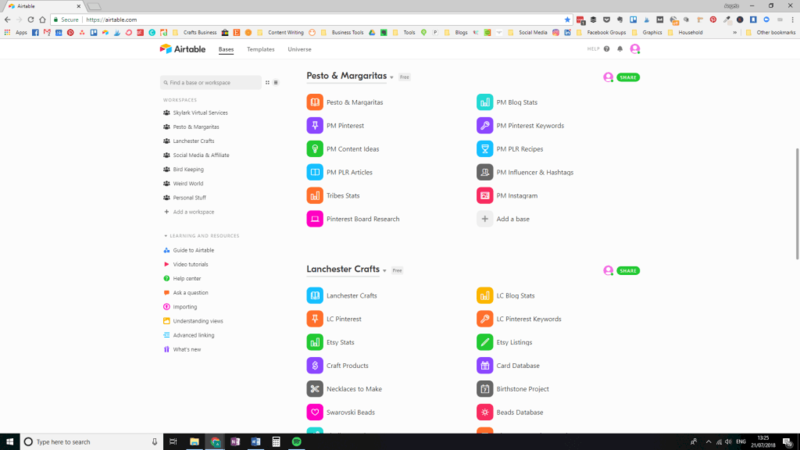 Airtable is a cross between a database and a spreadsheet tool and you can do most of the stuff on the free version. I use it to organise things like blog posts I’ve written, Pinterest boards, analytics and inventory tracking for my jewellery business. Evernote is a great place to store all those documents, eBooks and articles that you want to keep but don’t need on your hard drive. There’s a good free version and the upgrade is less than £6 a month so not a major investment. I use it store articles that I want to re-read, reference materials and also eBooks so I can easily read them on my smartphone without downloading them. It syncs across all devices including my iPhone, iPad and the PC. My favourite online tool in the world! I love Trello and constantly prattle on about it to people in Facebook groups. It is home to all of my day to day stuff and I really would struggle without it. The system is simple using boards with lists and cards but there’s a huge amount you can do with it. There’s a great free version and I have the upgrade for £6 a month to get three powerups per board to get extra features. 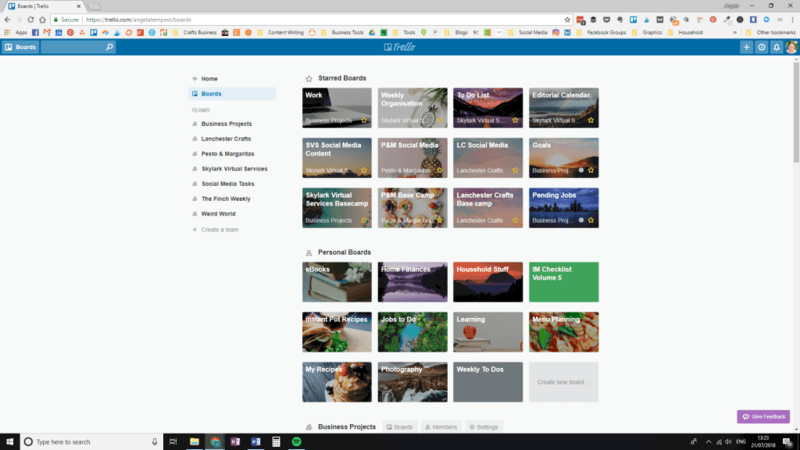 Asana is another great organiser and I use it for my client work. You could also use it for an editorial calendar or to organise who does what with your team. I love the calendar feature that lets me see what work I have to do each day and I can tick it off once it is done. It has projects, tasks in them and even sub-tasks within those. You can assign them to people, have recurring items and even colour code stuff. Again, I use the free version and there’s an upgrade for extra features that starts at about $25 a month. Todoist is a simple to do list tool but I find it very handy for a number of reasons. I can easily put items on repeat for a variety of timescales and it is quick and very simple to use. I tend to use it for daily reminders such as checking to see if I have any items to post for my jewellery business or to create and schedule regular new pins for Pinterest. Wherever you live, the tax man or a version of him will want to take his cut of the money you make and that means having some kind of accounting tool. You can still do stuff manually with the old spreadsheet but if you are like me, I forget to do it and ended up with months at a time to sort. That’s why I use an online tool for bookkeeping. I’ve been using QuickBooks for a couple of years now and I’m happy with it. The cost is less than £10 a month and it connects to PayPal and my business bank account where all of my transactions take place. I really like being able to see when I reach that threshold to start paying tax each year and how much this is. You can also manually add receipts and transactions and it can track mileage if you travel for your job. When you run your own business, you wear a lot of hats and if there’s stuff you can do automatically, without being hands on then this is a good thing. That’s where automation comes in and there are two big names in it. Zapier uses what they call ‘zaps’ to carry out actions that you pre-define and can save a lot of time. My favourite example at the moment is if I publish on Instagram with a specific hashtag, Zapier then shares it to my Facebook business page and to the blog board on Pinterest. This saves me time, increases the reach of the post and is one less thing to do. IFTTT (If This Then That) has applets rather than zaps but the idea is much the same. You choose what happens and what it does when this happens. IFTTT matches up with a lot of the smart home stuff as well so you can automate your home as well as your business. Email is still a big part of business life, but messaging apps are sneaking up there to give it a bit of a race. Let’s face it, we all use Facebook Messenger without even thinking about it and lots of the kids seem to love Snapchat – never tried it myself. You can’t mention messaging apps without mentioning Messenger. Used by many of the billions of Facebook users, it is a simple way to send a message to someone or to a group of people. 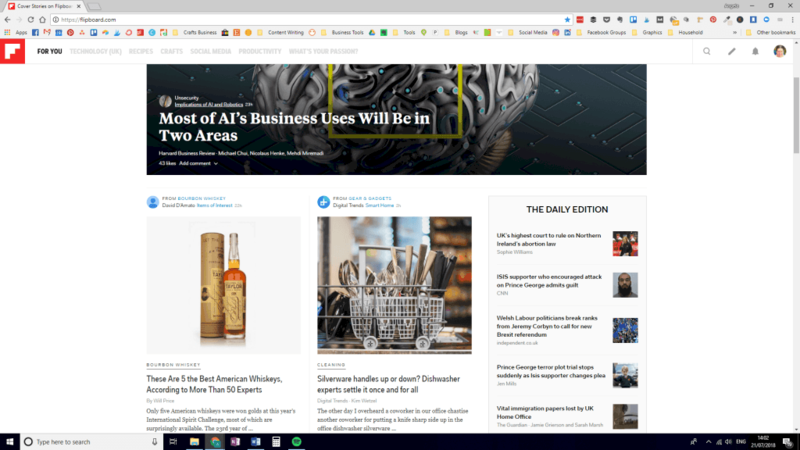 It is private so doesn’t show on your feed or profile and there are already lots of little ways that businesses can use it – message bots anyone? I don’t have a huge amount of experience with Slack but what I have made it seem a lot like Facebook Messenger but with a specific group of people and a bit more control over messages by categorising them. I was introduced to Voxer by my coach Jen Snyder and I’m impressed. It is a bit like Messenger, but you can record voice messages to send rather than typing. You can arrange your chats and get access to it on both my smartphone and the desktop. Design really isn’t my area, but I do enjoy attempting it. That is code for ‘I haven’t got near trying to master Photoshop yet’ but then with the online tools available, that isn’t quite so pressing. Canva is the reason I have pins, blog graphics and email freebies. I’ve tried other online tools for design, but I always come back. It is easy to use, there are a ton of features and the upgrade for $10 a month lets you store brand colours and fonts. There are lots of templates to help you get started and many designers now offer pre-made templates that work straight on it, saving even more time. Slow websites will be knocked down in the ratings by Google and one of the top reasons for this are big image files. One of the best things to do is to use a reliable image compressor to shrink the size of the image without losing clarity before you upload it to your website and that’s just what this tool does. 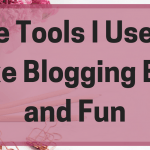 Blogging tools are just a general group of tools that you use when you create blog content to help make the process easier, more accurate or more effective. 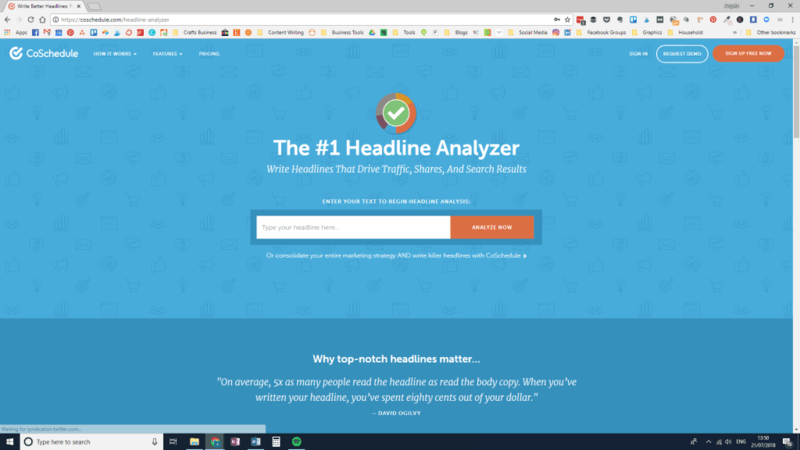 Every bit of blogging advice tells you that the headline is key and that’s why CoSchedule’s headline analyser is so important. Sure, you don’t have to go with what it says but it is a great way to get an idea about how much zap your headline will have when people see it in action. By the way, the headline for this post got a green 72 – not bad!! I’m still not 100% about my system for finding keywords but this is one of the tools I use to see how much potential a keyword phrase has. It rates a keyword between 1 and 100 with the lower the number the better. You also want to look at how many searches there are, shown on the little graph. A good number is only good if anyone actually searches for the term! This is how Google now understands what your article is about, rather than stuffing a single specific keyword phrase in all the time. So it helps to have some ideas about what kind of terms to use. There’s not much you can say about the Keyword Planner. It’s Google, it is well used, and it is sort of useful but not my first choice. Sure you can check it, you can get information but sometimes I find it more confusing than useful. But it’s Google so we have to mention it! Proofing my work isn’t my strongest area which is why I use 2-3 different checks on each piece. And no doubt grammar experts will spot all sorts of errors and rules. But that’s okay, I’m writing as me and that’s me. However, there are some good tools to help out if you are like me. I use Grammarly to catch those little errors that the standard check doesn’t catch in MS Office. It does need to be used with some caution as it often suggests random ‘the’ and such where they aren’t needed. But it is a very helpful tool and I use the free version. I don’t use all of the parts of ProWriter, but it is good to spot if you have used the same phrase too many times. This is something in my client work such as with web content where you are creating a series of pages for a company – making sure you repeat the right phrases but not others is important. I use Hemingway for certain clients who like a particular style of writing. One that has lots of short sentences. And it doesn’t always flow. But that’s what they like and that’s cool. Needless to say, I don’t use it for my own writing as I frighten it with my long sentences! Curating content from others to your social media sites can be a great way to offer more to your audience than just your own stuff. Fining the right online tools to help with it is also important. Feedly lets you follow a host of different bloggers, businesses and other article sites to get news in one place. You can arrange it into themes or categories and easily share the content once you have read it. There are also automations if you upgrade it which is about $40 a year. Flipboard is a visual version of Feedly where you collect sources together and they show in a magazine-style format. You can choose your favourite topics or search for stuff and then easily share it. 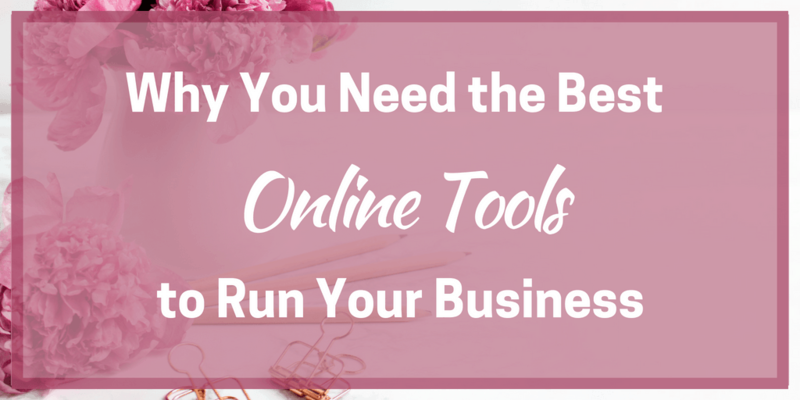 These are a few examples of online tools that you can use for your business, blog or just for your own use. There are lots more that I haven’t tried myself and new ones appearing all the time. So check them out and see if you can’t find a new favourite! What’s your favourite online tool? Pop it in the comments below!